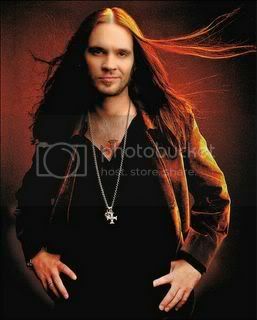 American Idol Bo Bice takes over champ Carrie Underwood with his rendition of "Inside Your Heaven." 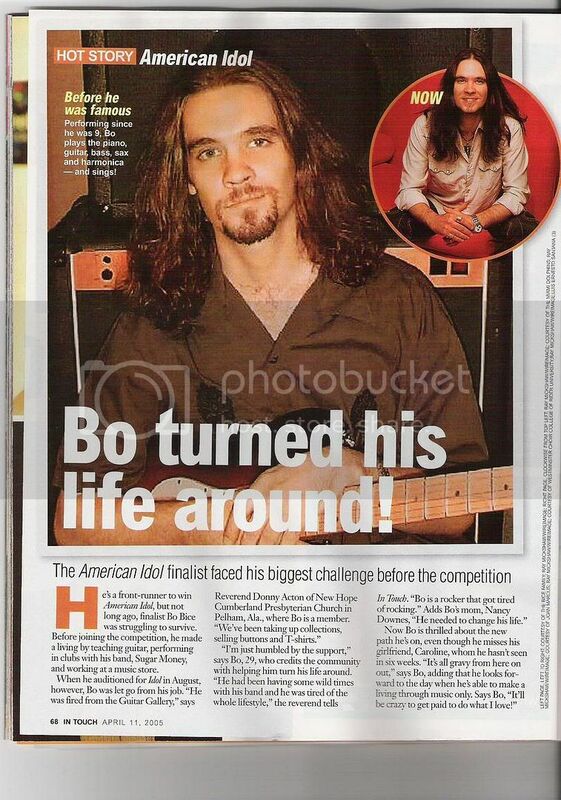 As an amazing testimony to the power of America's most popular television show, Bo Bice, the runner-up of the fourth season of American Idol, made chart history this week as his first single, the double-A sided "Inside Your Heaven"/"Vehicle" debuted at No. 1 on Billboard's Hot Singles Sales chart.Bice's triumph comes 50 years to the day after the very first rock and roll single went to No. 1 in Billboard. "(We're Gonna) Rock Around the Clock" by Bill Haley and His Comets went to No. 1 the first week of July, 1955, on the Best Sellers in Stores chart, kicking off what music historians have called "the rock era." 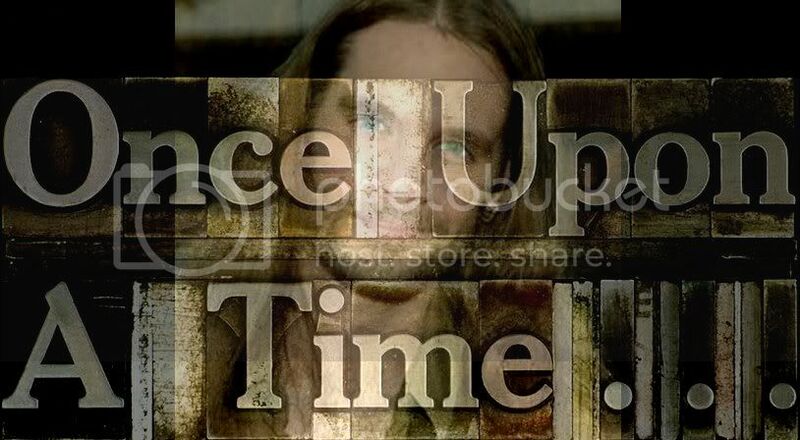 19 Recording/RCA Records recording artist Bice rewrites the chart history books as his "Inside Your Heaven" replaces Carrie Underwood's "Inside Your Heaven" at No. 1. It's the first time in the history of the sales chart that the same song, recorded by a different artist, succeeds itself at the top of the chart. 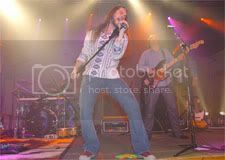 Bice is the sixth American Idol contestant to top the sales chart, following Kelly Clarkson, Clay Aiken, Fantasia, Diana DeGarmo and Underwood. In addition to topping Hot Singles Sales, Bice's "Inside Your Heaven" is also No. 1. Bice's debut at No. 1 was fueled by incredibly strong sales, including a No. 1 ranking at the Amazon website. 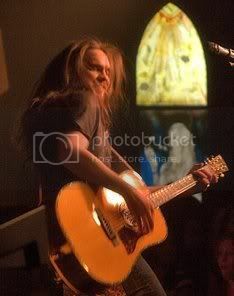 With 106,000 copies sold, Bice's debut instantly becomes the second best-selling retail single of 2005. on Billboard's Pop 100.